 33% of the publishers profit from the sale of these books will be donated to charities. 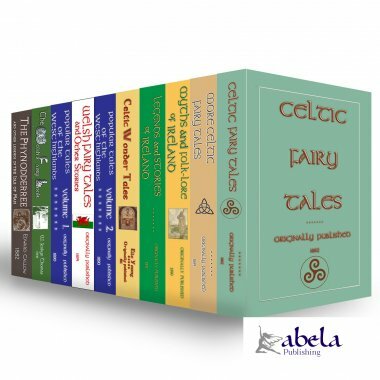 Read and experience the original Celtic folklore and folk tales with the CELTIC TALES 10 BOOK SET from Abela. 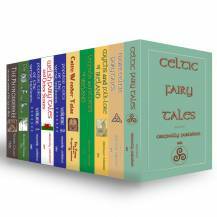 Discover Celtic Tales with our Celtic Folk Tale Books from Abela. 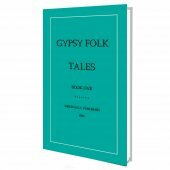 Buy our 10 book set and enjoy our FREE eBook "Fairy Tales, Folklore, Myths, Legends and Other Childrens Stories from around the World".